Custom boutique changing pad covers and nursing pillow covers all made with high quality minky fabrics in a rainbow of colors. 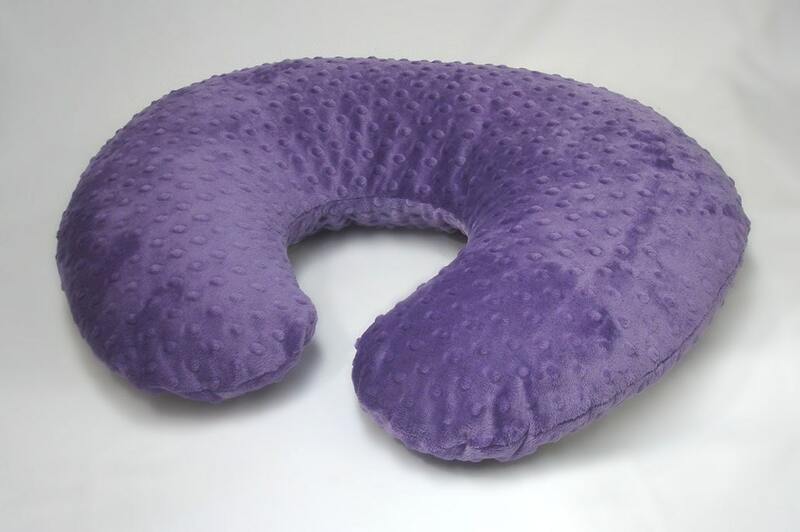 Nursing Pillow Cover with super soft fabric in purple grape. Zipper for easy on and off. 100% Polyster. Machine washable. 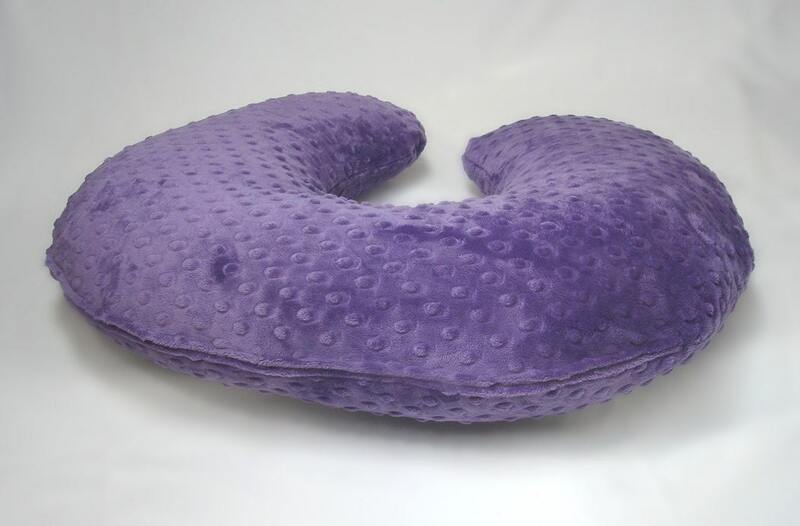 Fits standard size Boppy pillow. Nursing Pillow not included. Looking for a different color? 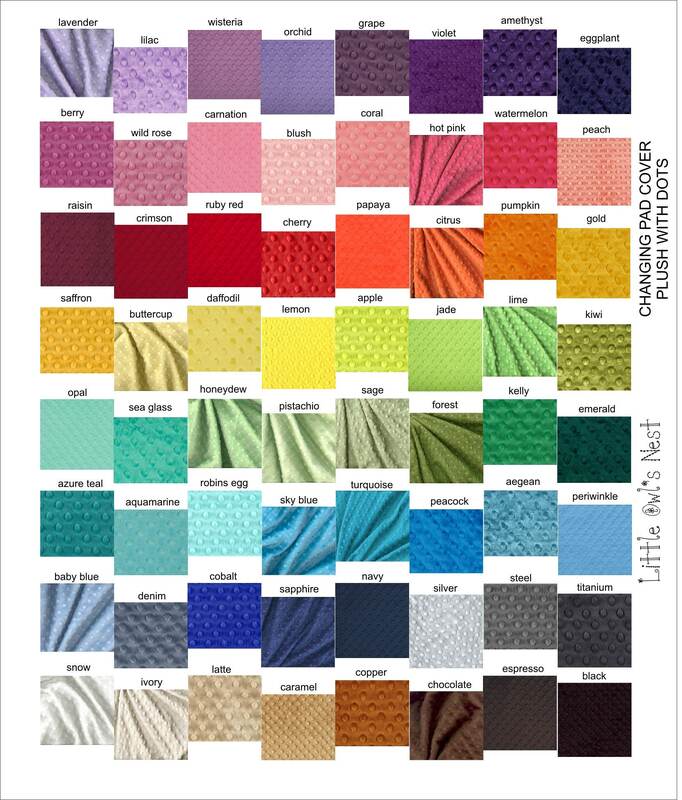 See the color chart for a rainbow of options - leave note in 'message to seller' at checkout with your pick. Looking for more info about me or my shop? New to Etsy? Check out this quick and easy tutorial about shopping here. Great product, fast shipping, thanks!!! FITS PERFECTLY! 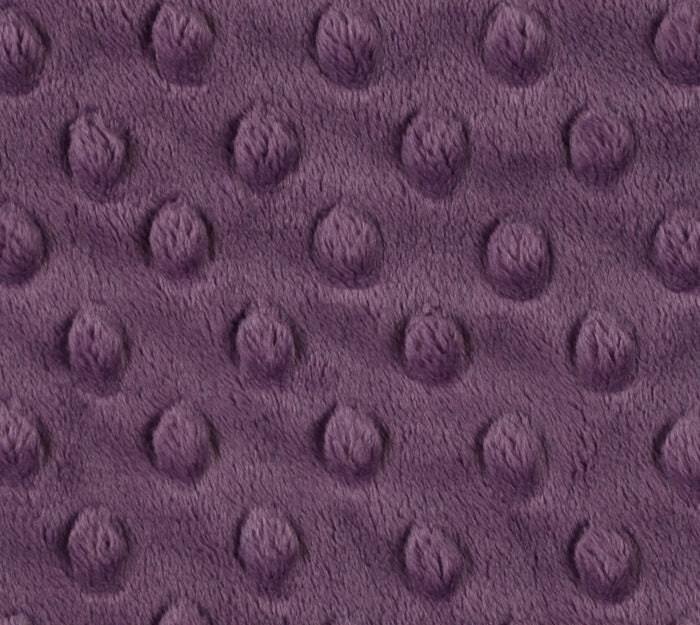 And amazingly soft..... nColour is even better than expected! nThanks!